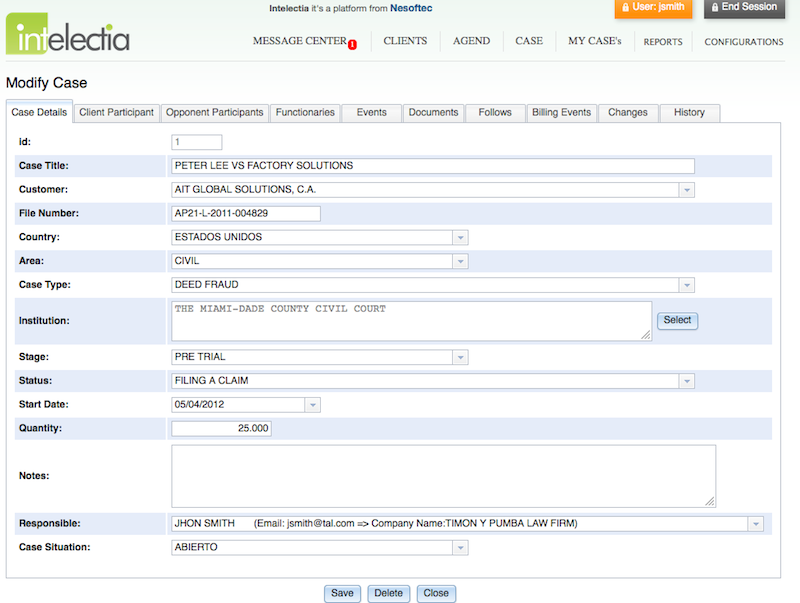 Here are some videos, demos and screenshots of Intelectia Trademarks. 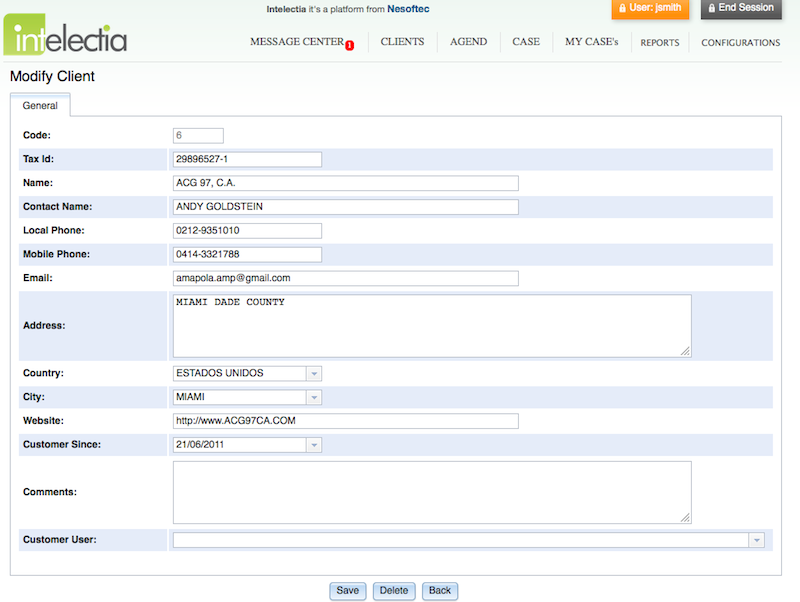 If you want more product information, please contact us. 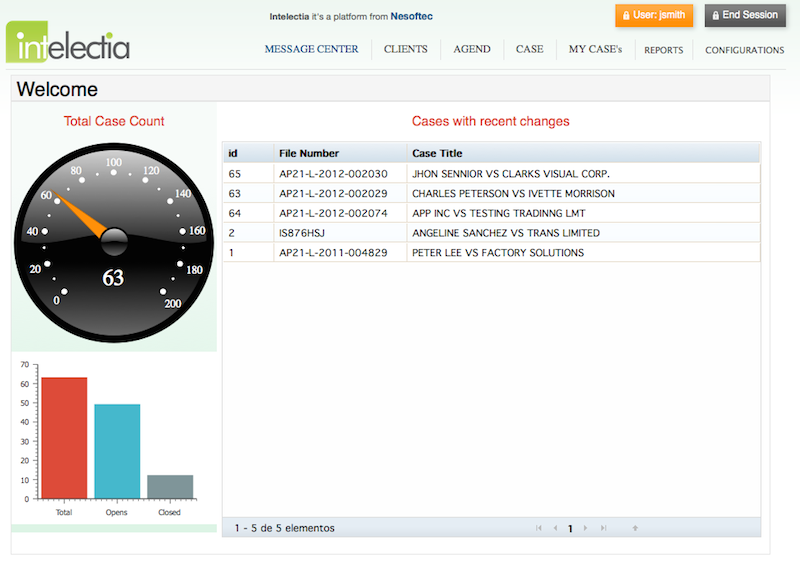 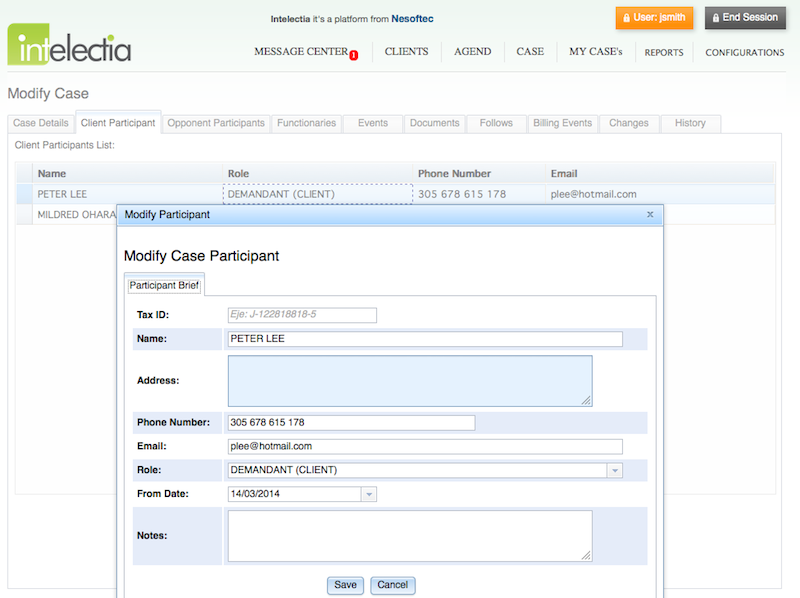 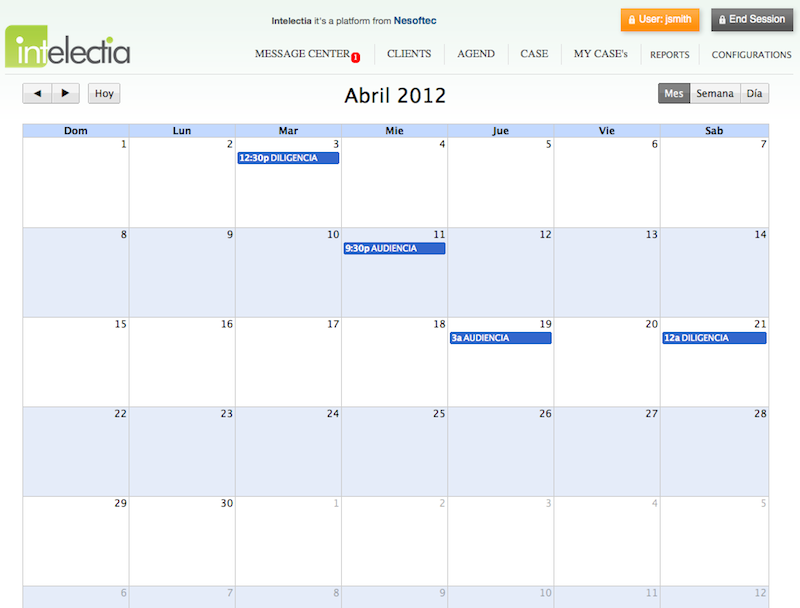 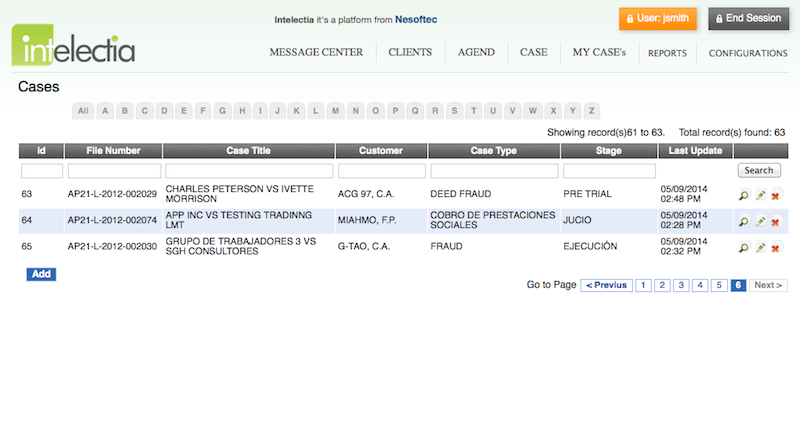 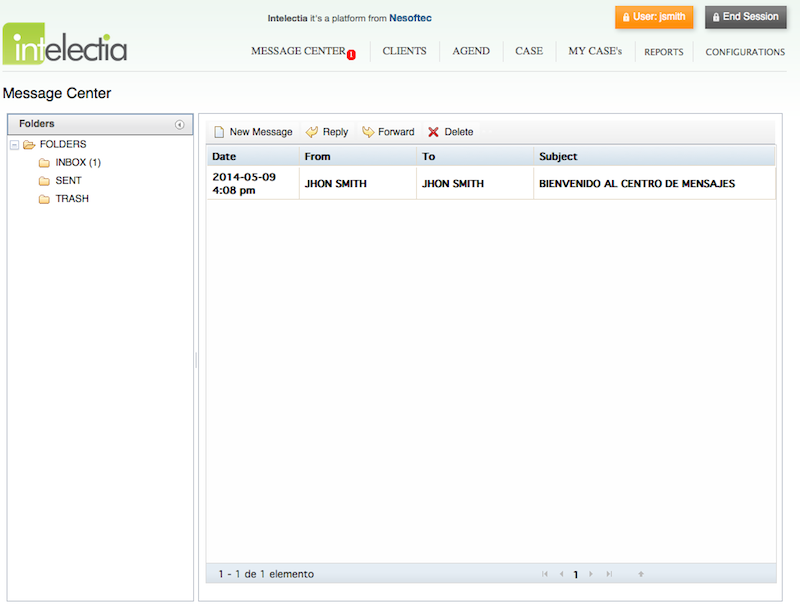 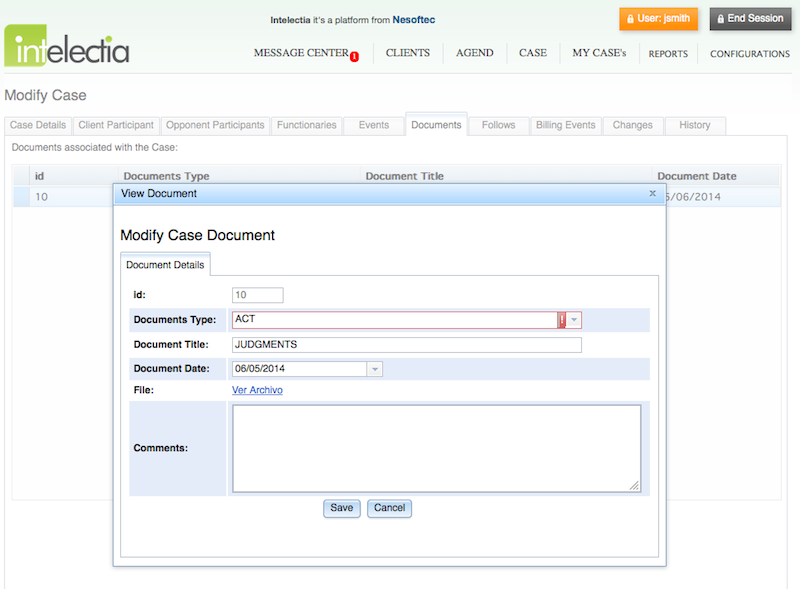 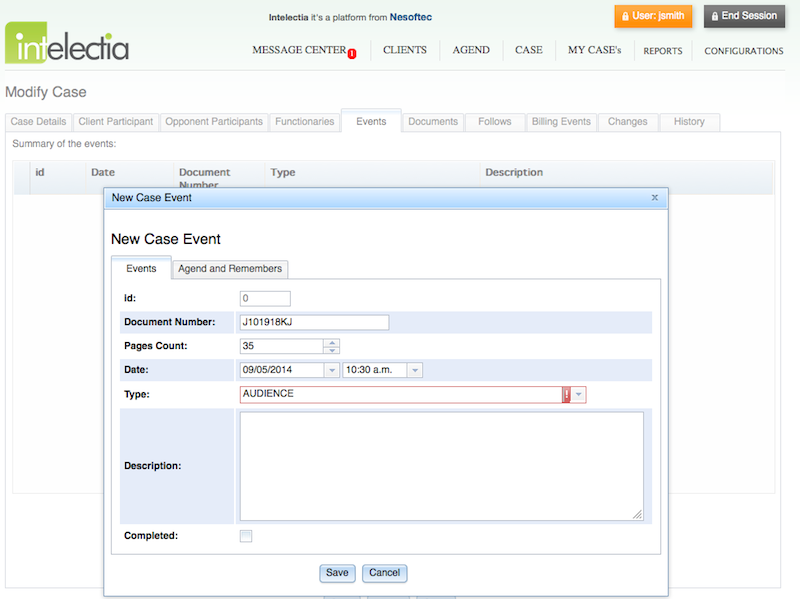 View plans and pricing for Intelectia Legal Cases.